Nikola's research broadly focuses on understanding and modeling human behavior to support innovative information technology, changing how we study and design interactive user experiences with the goal of improving the quality of people's lives. Nikola joined the department in September 2018. Kim has been an intermittent lecturer in the department and previously taught at Concordia University. She has experience as a primary instructor for EECS 203 and EECS 351 and has also taught courses in linear algebra, calculus, and modern algebra, amongst others. Kim joined the department in September 2018. David's research interests include computer vision and machine learning, with a particular focus on scene understanding. David's PhD work at CMU was supported by NSF and NDSEG fellowships. He has also spent time at the University of Oxford's Visual Geometry Group and at Microsoft Research. David was previously a postdoctoral fellow at the University of California, Berkeley. He is currently visiting INRIA Paris. He joins the department in January 2019. 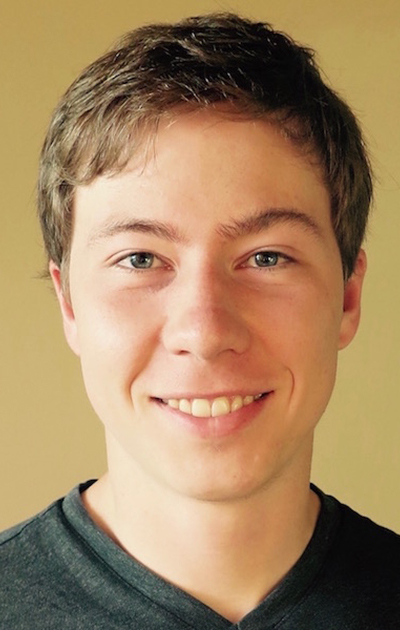 Daniel's research interests are in cryptography and systems security. He is interested in both theory and practice with particular interests in side-channel attacks, hardware security, cryptanalysis, secure multiparty computation (MPC), verifiable computation, and SNARKS. 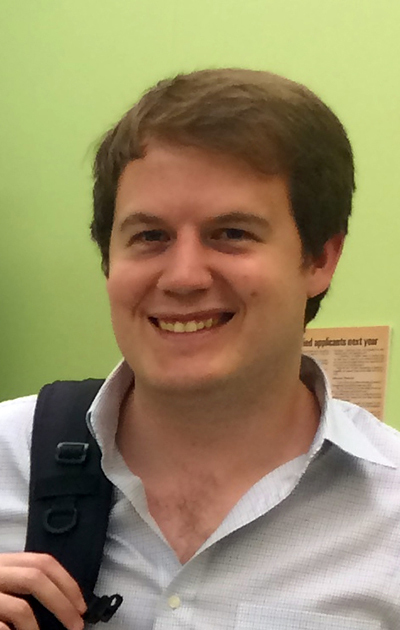 Daniel was previously a Postdoctoral Fellow at the University of Pennsylvania and the University of Maryland. 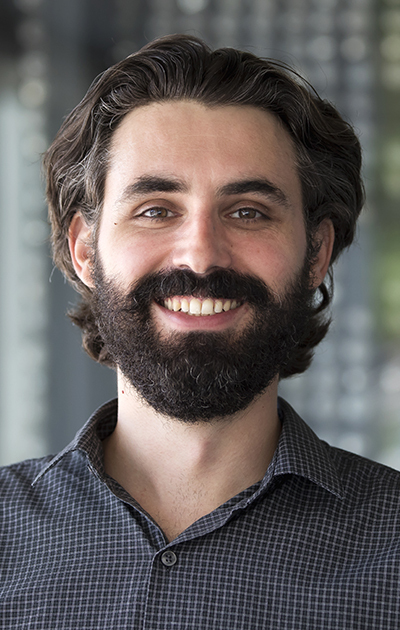 Daniel joined the department in September 2018. Mark joins the department from the School of Interactive Computing at Georgia Institute of Technology, where he has been Director of the Contextualized Support for Learning Lab. His research is in computing education. He co-founded the ACM International Computing Education Research conference in 2005. His research projects include Media Computation, an approach that emphasizes context to make learning programming both authentic and relevant. His Media Computation course has been taught at Georgia Tech since 2003 and has dramatically increased retention rates, especially for female students. Mark joined the department in September 2018. Justin's research interests lie at the intersection of computer vision and machine learning, including topics such as vision and language, visual reasoning, and image generation. At Stanford he co-taught CS 231N, a popular introductory course on deep learning. Justin is currently a research scientist at Facebook AI Research. He joins the department in September 2019. John's research interests are in computer architecture and compilers. His work in architecture has provided static analysis data to hardware, which can then make more intelligent run time decisions. He has also leveraged static and dynamic code analyses to detect software security vulnerabilities. His teaching in large undergraduate courses seeks to engage and support students even as class sizes grow. John joined the department in September 2018. Alanson's research interest lies broadly in the areas of human-computer interaction, wireless technology, and embedded systems. With the goal of tackling the critical bottlenecks that limit interactive sensing systems with an eye towards reducing deployment barriers and ensuring scalability. Before joining CSE in August, Alanson was an Executive Lab Director at Disney Research and led the Wireless Systems group which focused on created new interactive experiences. Prior to Disney, he was a Research Scientist at Intel Labs working on energy harvesting, wireless power delivery, and RFID, as well as a postdoctoral researcher in the CSE Department at the University of Washington working on wirelessly powered medical implants. Austin has led EECS 494: Introduction to Game Development since the Fall of 2017. A longtime hobbyist, Austin began professional game development in 2014 as a Gameplay Engineer on The Sims 4, the top-selling computer game of 2015. His students have achieved positions at 343 Industries, Volition, Zynga, Google, and Amazon Game Studios, among others. Austin leads the International Game Developers Association (Ann Arbor Chapter) as co-founder, and Arbor Interactive (a game and education firm) as President. His research interests include gamification and the application of gaming technology to non-gaming tasks. Austin joined the department in September 2018.